Filipino fighter Adones Aguelo faces Miguel Marriaga of Colombia on March 12, 2016 at Marriott Covention Center, Burbank, California. Aguelo is a 27 years old fighter from Maasin City, Southern Leyte, Philippines. He has a record consisting of 24 wins including 16 victories by way of KO and has 13 defeats and 2 draws. Aguelo loses in his last 2 fights outside the Philippines against Casey Ramos and Will Tomlinson. Marriaga only defeated to Nicholas Walters on June 2015 via decision but he came back and win his last two fights against Guillermo Avila and Luis Zambrano. 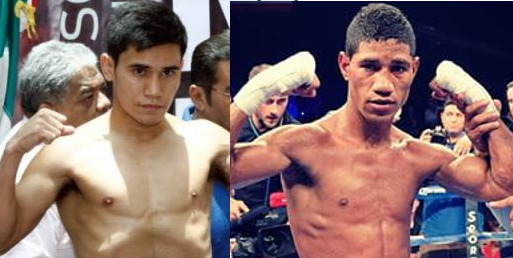 Marriaga-Aguelo fight is included in the card of Casey Ramos vs Jonathan Perez. This fight is brought to you by Top Rank.